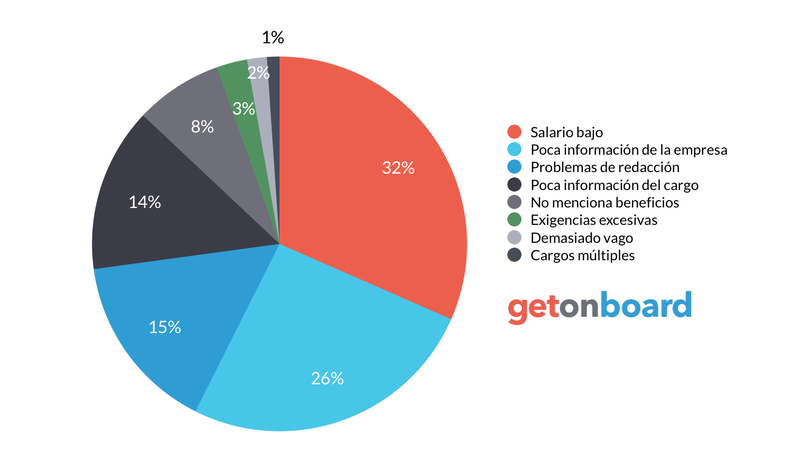 Empresa tecnológica que provee soluciones para la óptima gestión de talento humano en las organizaciones. Selektools is not currently looking for talents. Interested in working in Selektools? Follow Selektools in Get on Board and we'll notify you when new jobs are published.